Empire of Books: Gods and Warriors trailer released! Gods and Warriors trailer released! Regular readers will know that I am a complete Michelle Paver fangirl and am so excited about the release of her brand new book, Gods and Warriors. 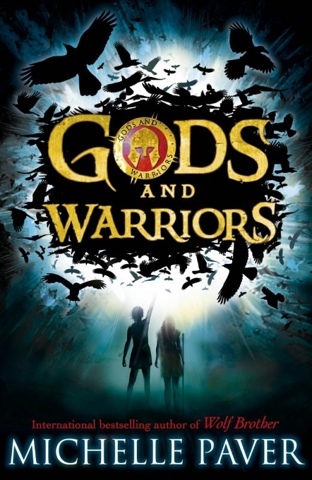 It's the first book in the Gods and Warriors series, and it's out on 28th August in the UK, and 4th September in the US (various dates for other countries are floating around too...) and now Puffin, the UK publisher have unveiled the official trailer! Check it out! Mockingjay officially to be split into two parts! Cover for The Casual Vacancy!!!! !